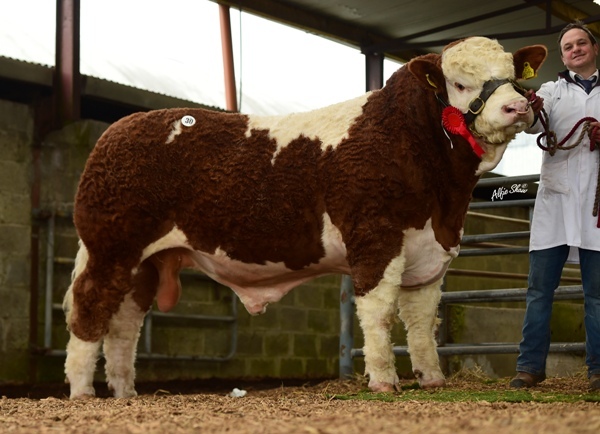 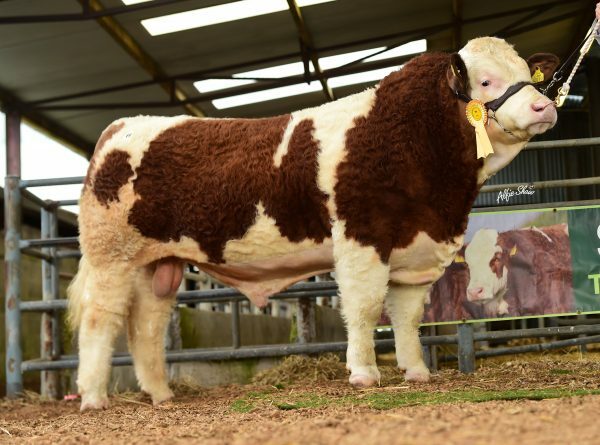 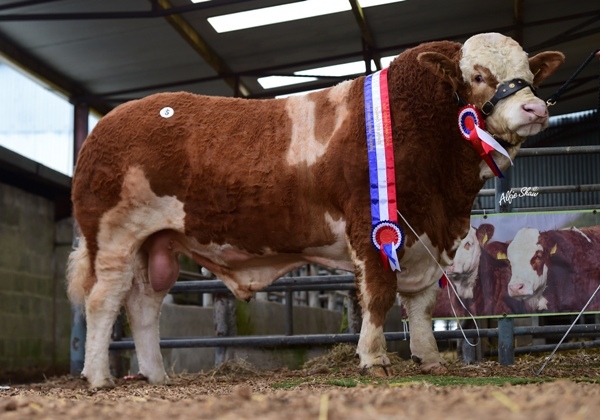 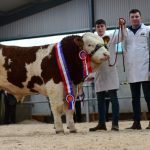 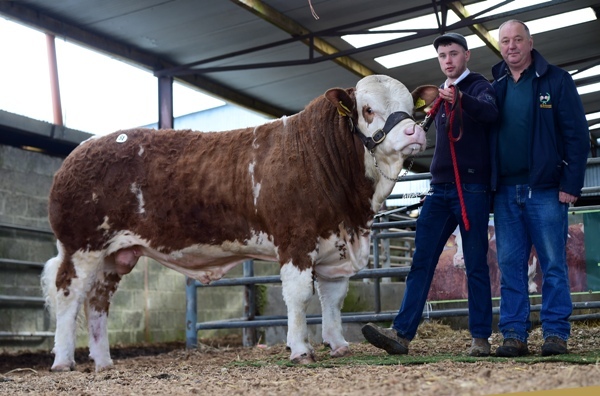 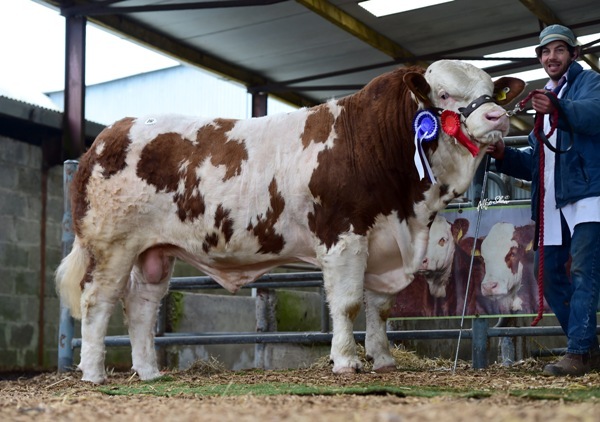 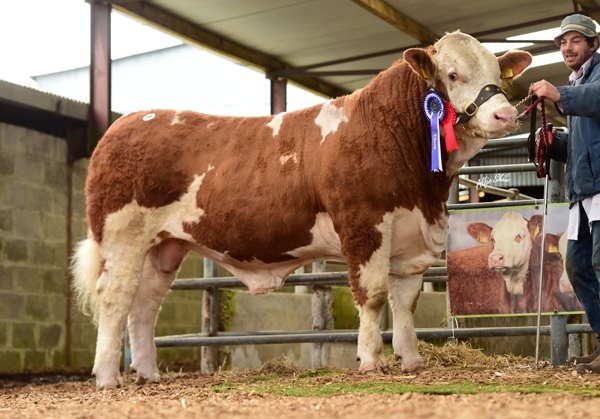 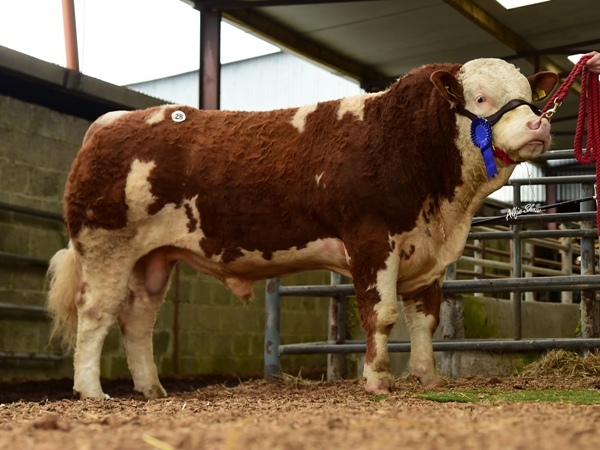 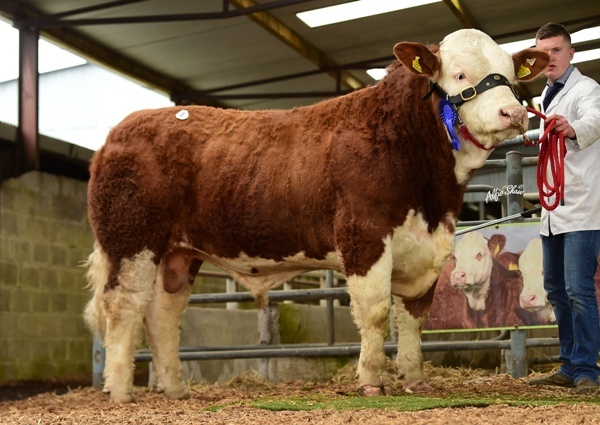 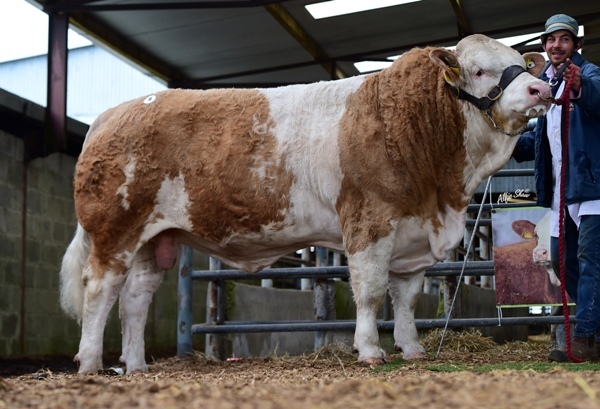 Senior Champion Bull ‘Woodhall Invincible 17’ €3000. 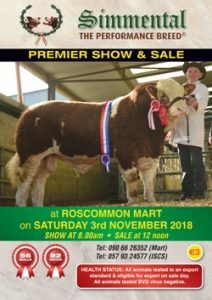 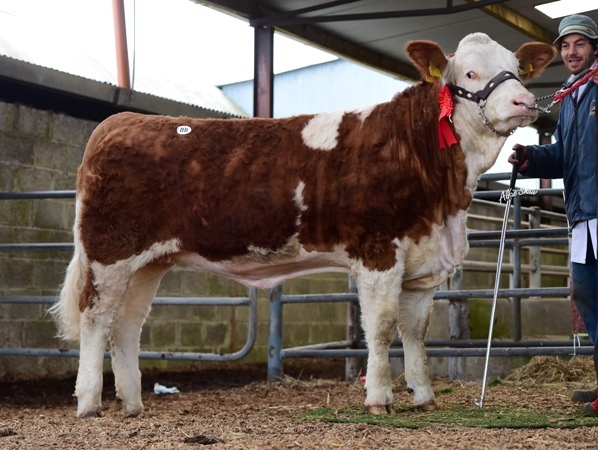 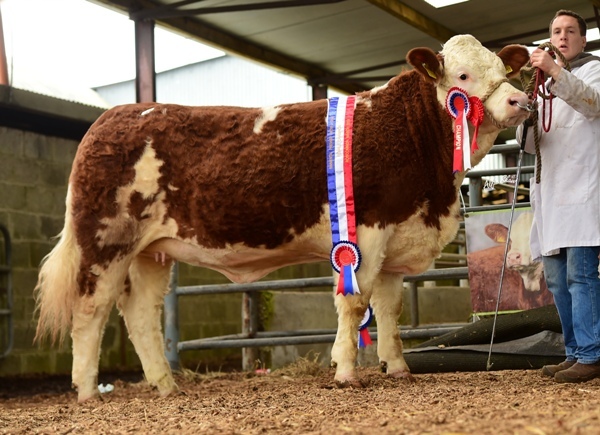 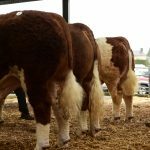 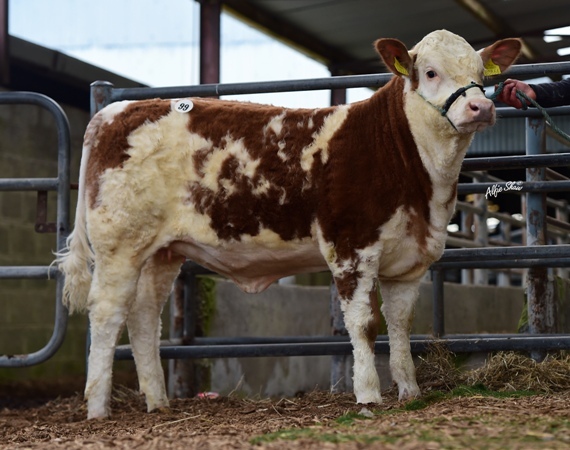 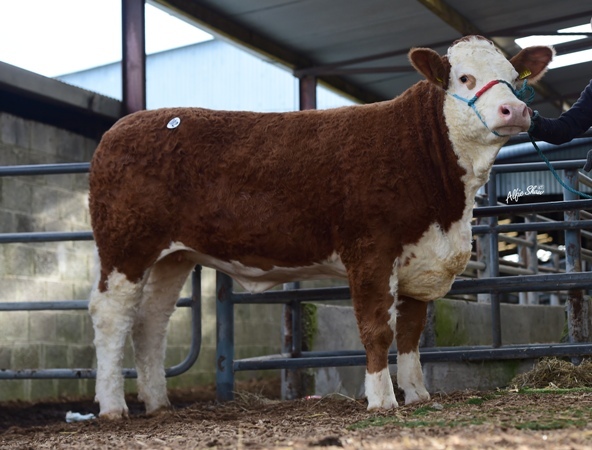 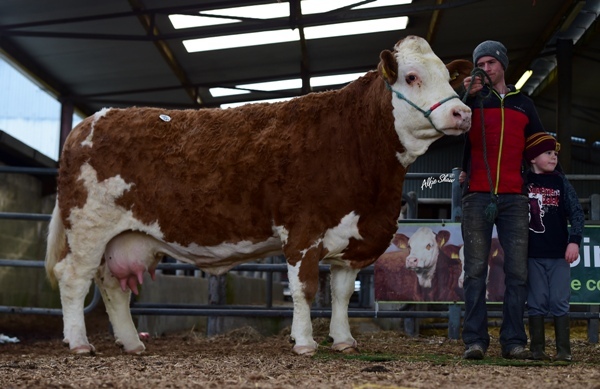 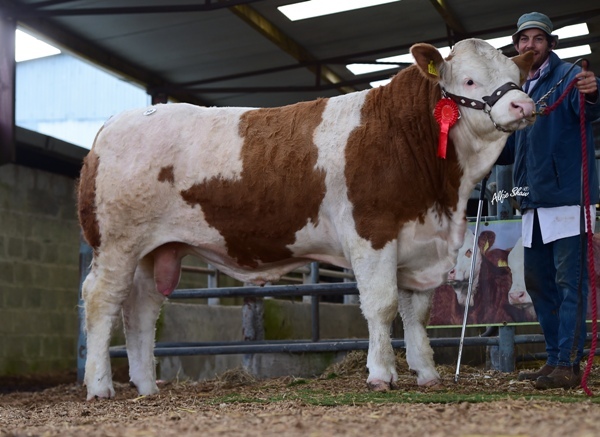 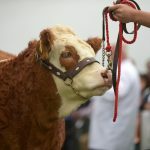 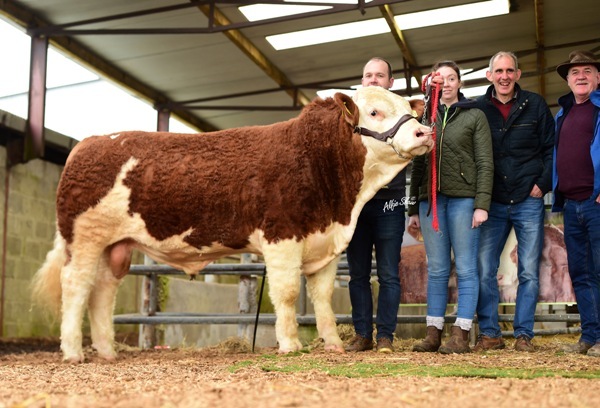 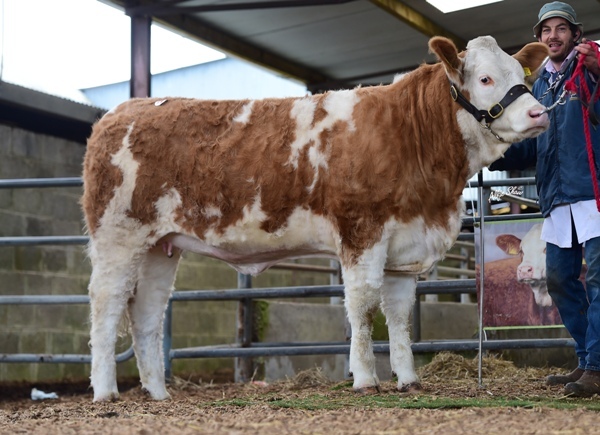 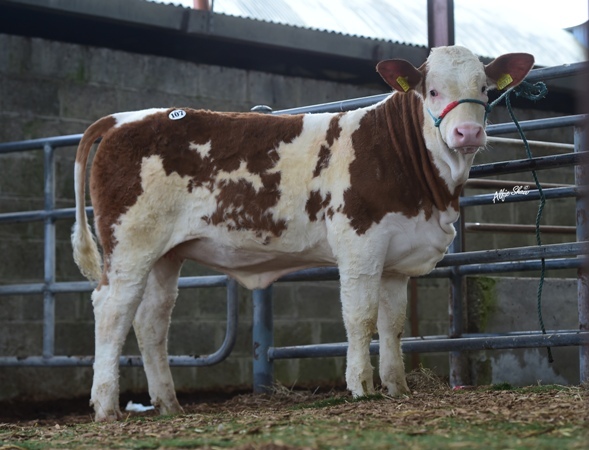 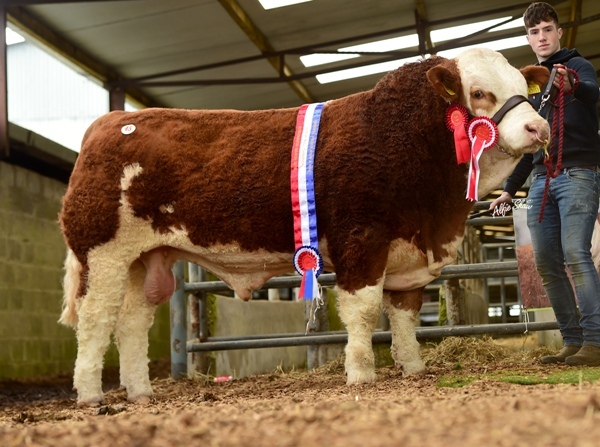 Female Champion ‘Dermody Joyce’ €2300. 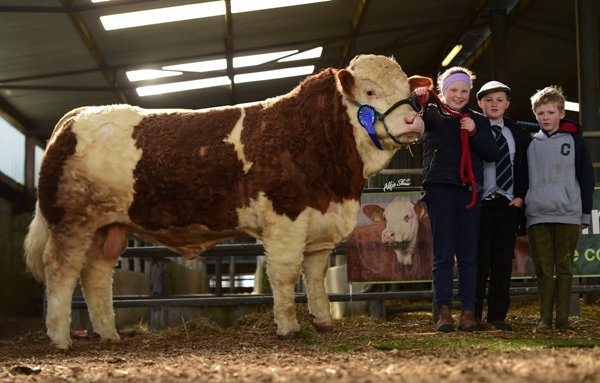 Junior Champion Bull ‘Lissadell King VIP’ €4000.